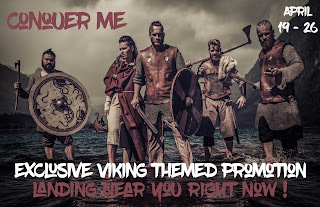 ow is your chance to try 12 Viking romances for free. Included is chapter 8 from my latest SOLD TO THE VIKING WARRIOR. 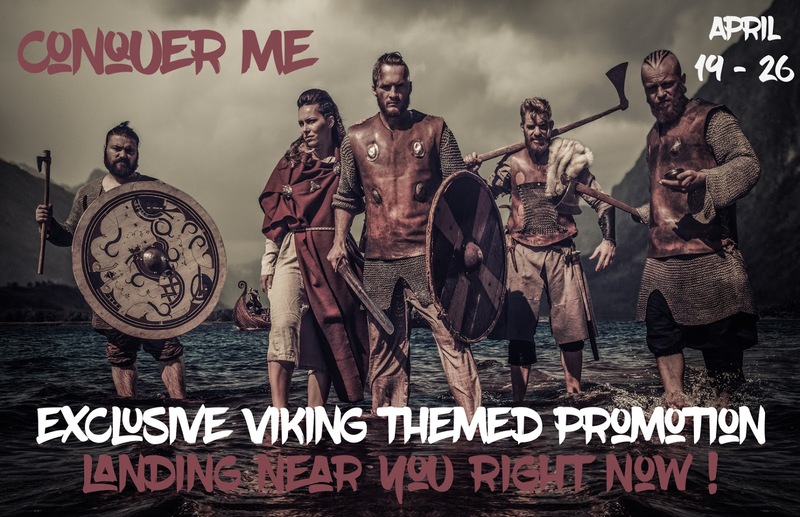 In other news: my agent has just sent my latest Viking romance to my editor so fingers crossed.